The “Summer Collage” exhibit on display in the Berkeley Art works special exhibit gallery space. The “Summer Collage” exhibit is up at the Berkeley Art Works gallery in Martinsburg. 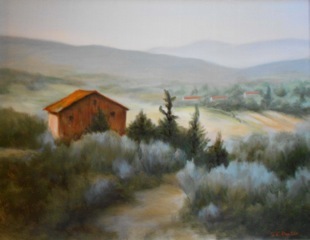 The exhibit is showing 29 paintings by members of the Potomac River Artists’ Guild. The exhibit opened last night with a reception in “The Works” at 116 North Queen Street. There was an excellent turnout of artists and other interested parties, who visited the gallery for the first time. The “Summer Collage” opening reception. The exhibit will be on display through Sunday, August 18. Gallery hours are Thursday 12-5, Friday 12-8, Saturday 12-5, and Sunday 12-3. 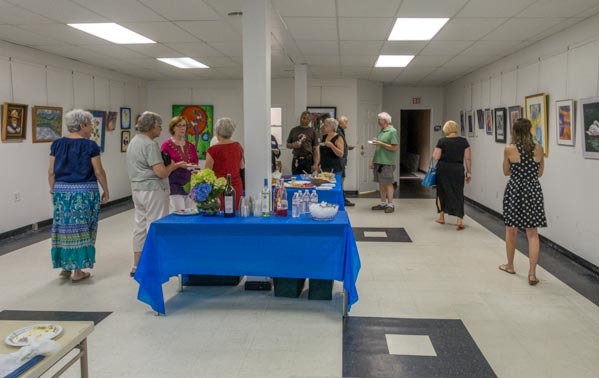 The Berkeley Art Works is also the Martinsburg home for a select group of local and regional artists and artisans, whose work is on display and for sale in the gallery during our business hours. More information is here. The Berkeley Art Works, located at 116 North Queen Street in Martinsburg, has announced its fall series of art classes for adults and young people. Announced classes include Beginning and Intermediate Watercolor (Tue 10am-12 Noon) taught by Mary Klotz, Beginning and Intermediate Oil Painting (Tue 6:30-8:30pm) taught by Terry Knill, Sketching and Drawing (Wed 6-7pm) and Beginning Acrylics and Composition (7-9pm) taught by Jean Kellogg, and Adult Pottery (Thu 6:30-8:30pm) taught by Hilda Eiber. Also announced were youth art classes including Youth Pottery (9-13yrs, Thu 5-6pm) taught by Hilda Eiber, “Mommy and Me” Art Class (4-5yrs, Sat 9-10am), and “Jr. Art Academy” (7-9yrs, Sat 10:30-11:30am) taught by Katherine MacKinnon. The Berkeley Art Works will present an exhibit of paintings by members of the Potomac River Artists’ Guild from July 27 through August 18. There will be an opening reception Saturday, July 27, 5-7pm. 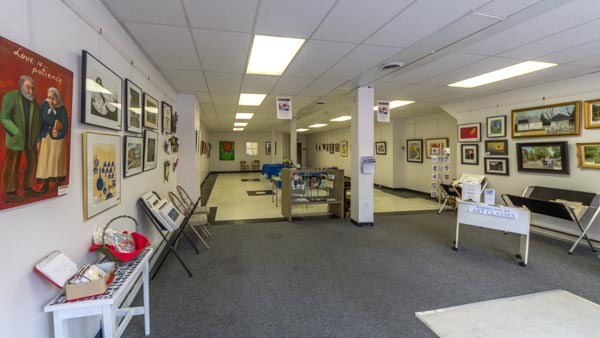 The Berkeley Art Works is located at 116 North Queen Street in Martinsburg. The Berkeley Art Works is a service of The Berkeley Arts Council, a 501(c)(3) non-profit organization incorporated in West Virginia working to ensure that Berkeley County has a vibrant, vital arts environment by promoting awareness, understanding, and appreciation of the literary, visual and performing arts in the Eastern Panhandle of West Virginia. The Berkeley Arts Council is on the Web at http://www.berkeleyartswv.org. 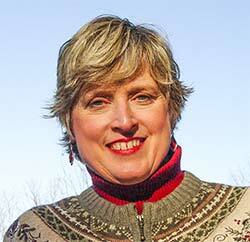 The Berkeley Art Works, 116 North Queen Street in Martinsburg announces a workshop by author and publisher Lauren Carr entitled “10+ Mistakes Made by New Writers”. The workshop is offered on Saturday, August 10 from 1:00 – 5:00pm. Are you working on a book? Or have you written a book but don’t know if it is quite ready to be published? Does your book suffer from Good-Parent Syndrome? Did you know that there is a limit to how many exclamation marks you can use in your book? Every writer has a crutch word? Do you know yours? Author and publisher Lauren will discuss all of these topics during her four-hour presentation entitled: 10+ Most Common Mistakes Made by New Writers (Grammar and Punctuation Are Not on the List) at the Berkeley Arts Works, located on 116 North Queen Street in downtown Martinsburg on Saturday, 1:00 pm-5:00 pm. The cost of the workshop is $25. 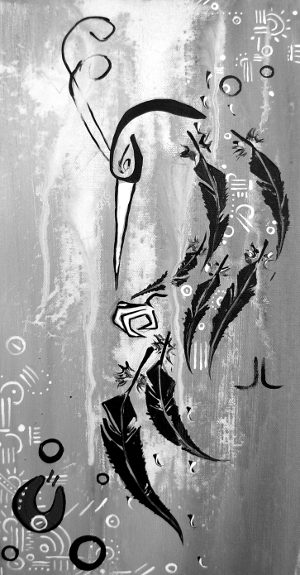 Details and registration information is available on the Berkeley Art Works web site http://artworks.berkeleyartswv.org/workshops/. 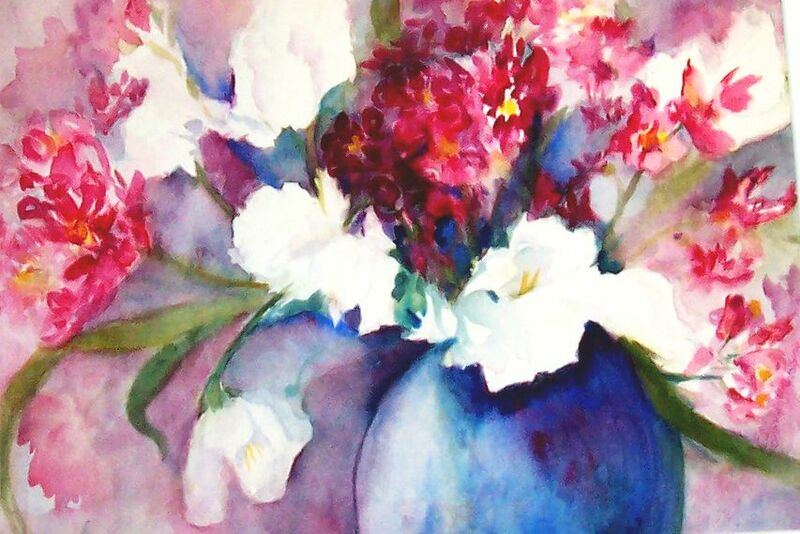 The Berkeley Art Works, 116 North Queen Street in Martinsburg announces a workshop by watercolor artist Mary Alice Bowers entitled “Structure and Expression for Flowers in Watercolor”. The workshop is offered on August 17 from 1:00 – 4:00pm. 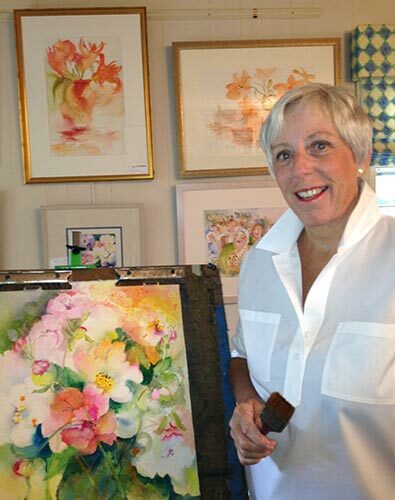 This workshop will cover techniques to achieve soft flower paintings. 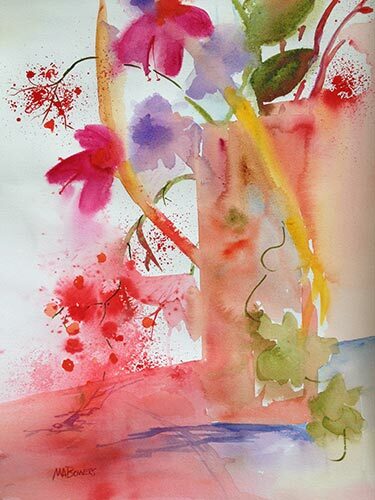 Topics covered include elements and principles of design, composition, color harmony, and a wide range of watercolor painting techniques. Some painting experience advised but not required. The cost of the workshop is $45. Details including a supplies list and registration information is available on the Berkeley Art Works web site http://artworks.berkeleyartswv.org/workshops/. Eligible entries include works created in the past two years in the areas of painting, sculpture, printmaking, drawing, photography, mixed media and crafts. Digital file or slide entries entries will be accepted through August 23. Entrants must be over the age of 18 and must be residents of, and maintain a permanent residence in West Virginia. Entrants also must complete a WVDCH Artists’ Register form and submit six slides or digital images representative of current work for the file at the Division. The images submitted for the Artists’ Register are not used in jurying entries into the exhibition. Printed copies of the prospectus are available at the Berkeley Art Works, 116 North Queen Street in Martinsburg or you can click on the image below to download the full prospectus. Click on image to download full prospectus.